Penn compiled a record of 9 wins, 20 losses, and 1 tie this season and couldn’t seem to get on track. Almost every win was preceded and/or succeeded by a loss, which made it difficult for the team to find a rhythm. As a result, they were outscored by a total of 286 runs to 191 runs. 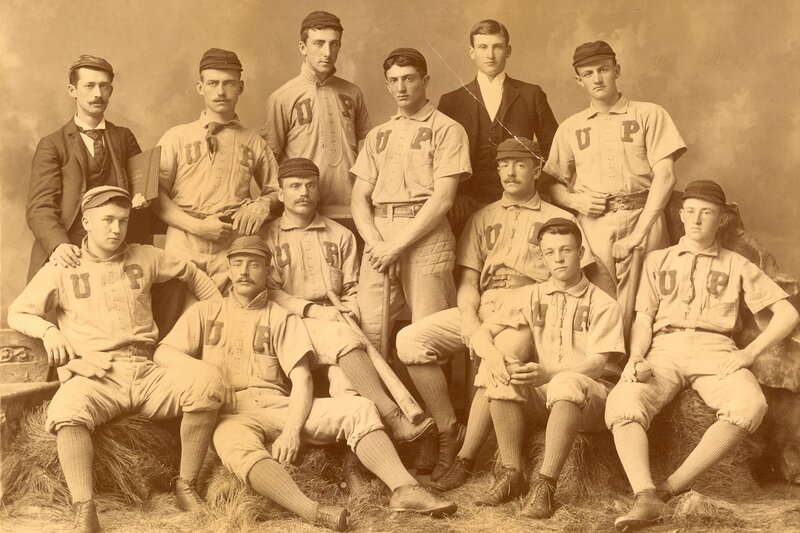 One member of this team, Thomas Cahill, left Penn’s medical school in 1891 to play professional baseball.